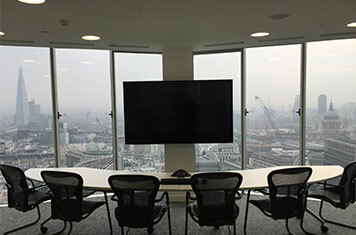 Lewcon AV are committed to providing you with the perfect bespoke collaboration solution for your company’s unique needs. As your company grows, the likelihood of having workers in different locations increases. Therefore, you need the functionality in place to allow you to interact with them quickly and easily, without having to plan costly and time consuming face-to-face meetings. 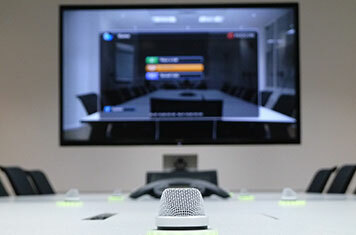 With the latest collaborative technology, you can interact with them as if they were in the office. When companies harness the power of collaborative working the benefits are vast. 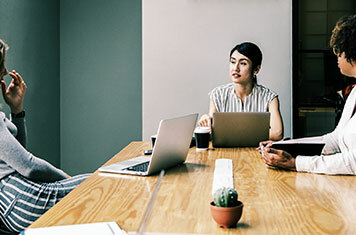 From video conferencing to interactive huddle spaces, allowing for both inhouse and remote workers to seamlessly interact can greatly enhance the effectiveness for your working environment.